Listening to Romantic songs is the perfect way to relax and the best way to chill with your partner either dancing or singing with them. These Hindi romantic songs are soothing to ears makes your mind pleasant and add chunks of romance to our mundane lives and some young hearts feels like flying in the air . Topcount provides the list of Top 10 Romantic songs makes you more pleasant, lovable and thrilled when heard with your partners. This can be considered as the top romantic song of this decade and has created waves after the release. This extremely touching, soulful and the beats especially creates an eerie romantic atmosphere. This Hindi romantic was still being heard, despite it’s in 1992 from the movie “Jo Jeeta Wohi Sikander”. This is all time love super hit was played between Aamir Khan and Ayesha Julkha. This romantic Hindi song is sung by Sonu Nigam and Sunidhi Chauhan which creates a fantastic romantic environment when played. This is filled with strong love emotions and pleases your heart . This is the best Hindi romantic song of this millennia. 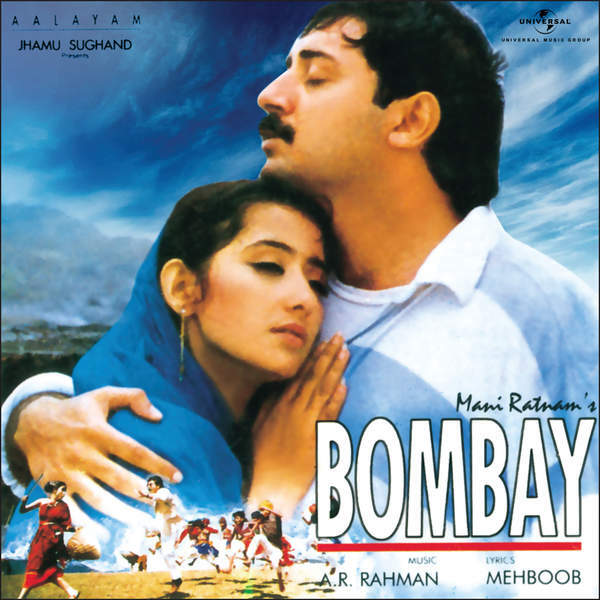 This song was between Meenakshi Sheshadri and Vinod Khanna in the film “Jurm”. This song is all about praising his sweetheart and is very cordial even to please your love. The English version of this song is ” 500 miles”. This was sung by Kumar Sanu , with his mesmerizing voice, we instantly fall in love. No Bollywood fan need an introduction for this song or movie. This was a big hit for Shahrukh Khan which made him a Superstar. This movie is the longest running movie and still played in Maratha Mandir. 7.Tum Se Hi – Jab We Met. Observe the lyrics carefully, they are awesome. You can use them to amuse your girl. Mohit Chauhan voice adds life to this amazing love song. This is the most acclaimed romantic song of 90’s composed by A.R. 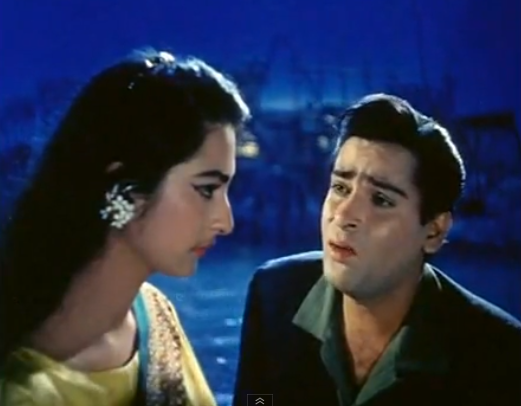 Rehman and sung by Hari Haran. Rehman has selected Hari Haran over Fantastic choices like S.P.B and Yesudas and thought of experimenting with Hari’s Ghazal style. This classic was sung the Legendary singer “Mohammed Rafi” which was from the movie “Junglee” starring Shammi Kapoor, Saira Banu, Shasikala as lead actors. Amazing voices of this generation like “Shreya Ghoshal” and “Atif Aslam” sang this delightful melody. The on-screen and off- screen couple Genelia and Ritesh Deshmukh made it more magnificent. For any suggestions, you can comment below.